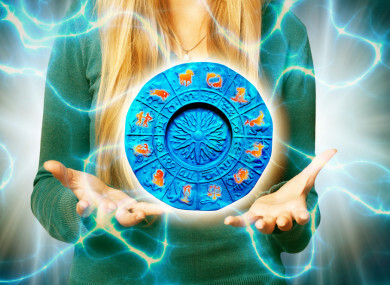 Poll: Do you read the horoscope for your star sign regularly? SOME PEOPLE BELIEVE they have certain traits for having been born on a particular day of the year – some think that’s, well, nonsense. Are you a regular reader of the horoscopes for your star sign? Email “Poll: Do you read the horoscope for your star sign regularly?”. Feedback on “Poll: Do you read the horoscope for your star sign regularly?”.